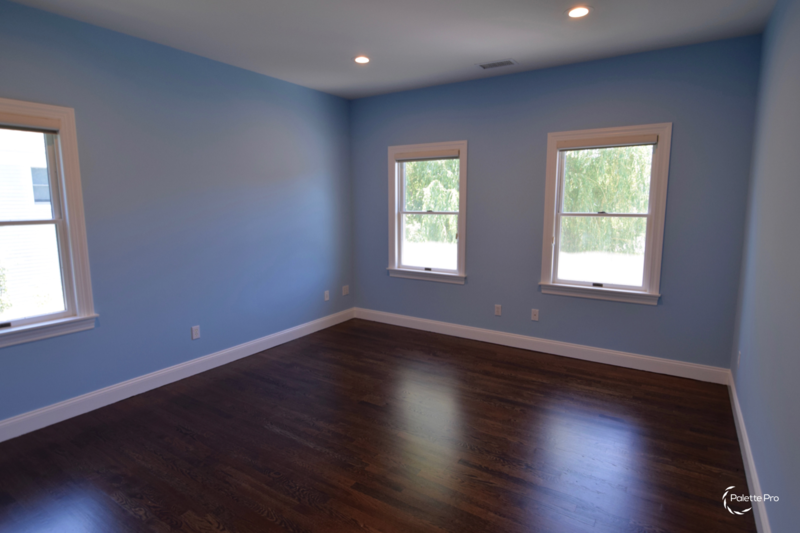 Palette Pro Painting & Renovation has a full service flooring division on staff. We offer the highest quality craftsmanship and customer service at an affordable price. 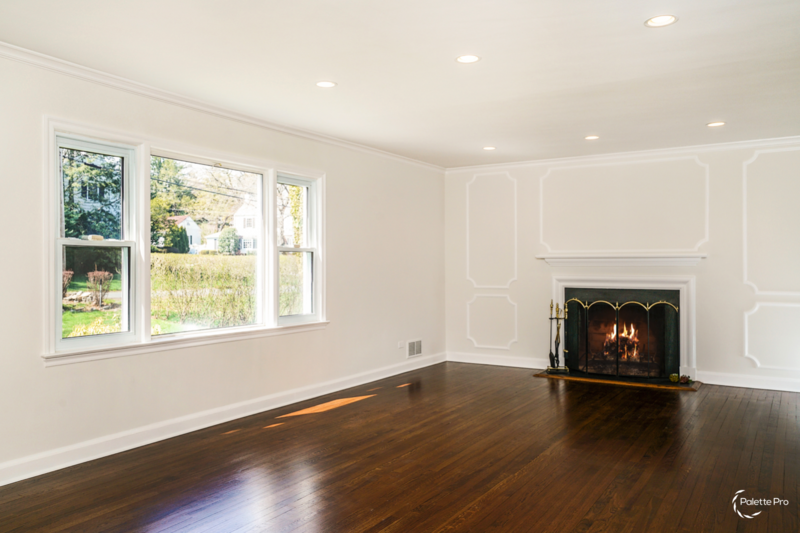 We are experienced and trained professionals in every aspect of Installation, Refinishing, Sanding, Buffing, Water Damage Repair and Restoration of hardwood floors. 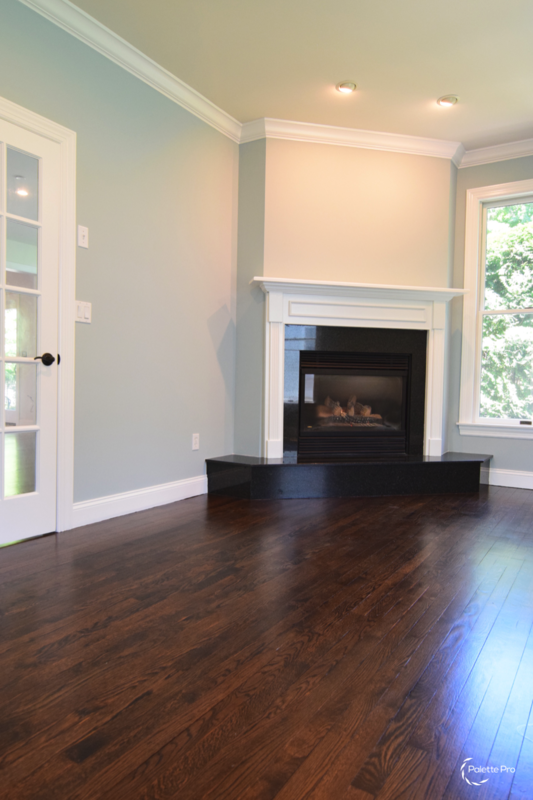 With the proper installation and care, hardwood floors are an investment that will last for a long time. 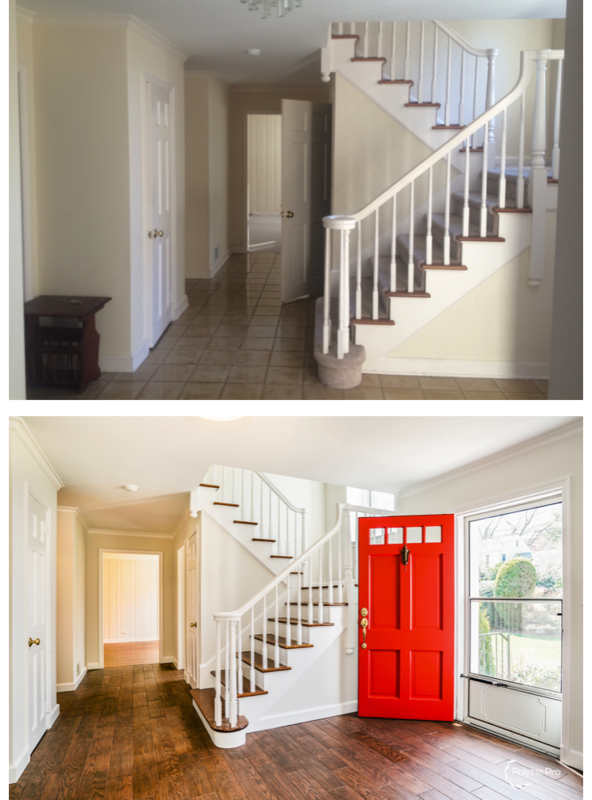 Installation can be a painstaking process but we take pride in leaving your home looking as beautiful as we found it. There are different modes of installation for engineered hardwood, solid hardwood and parquet. With all modes of installation moisture testing is imperative to ensure proper installation. 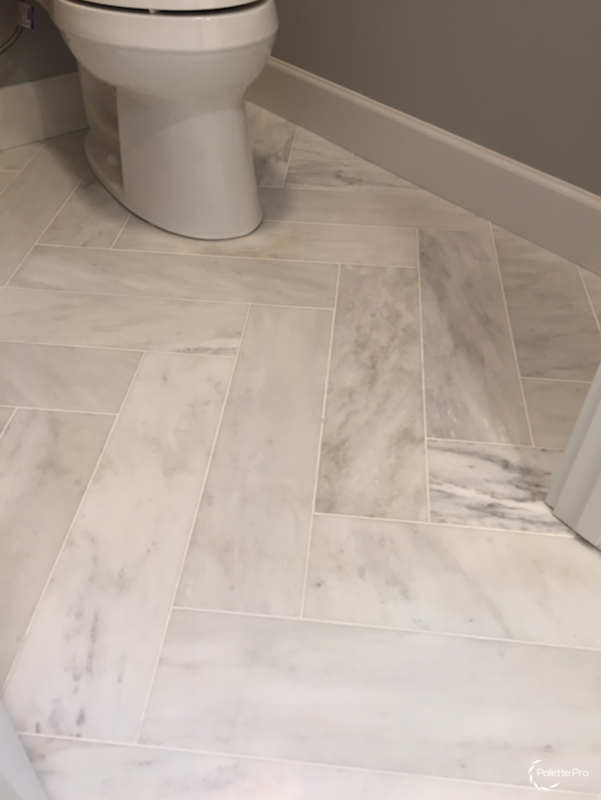 Our expert technicians have seen every situation and are proficient in different types of installation for hardwood flooring. There are different methods of installation for hardwood flooring. 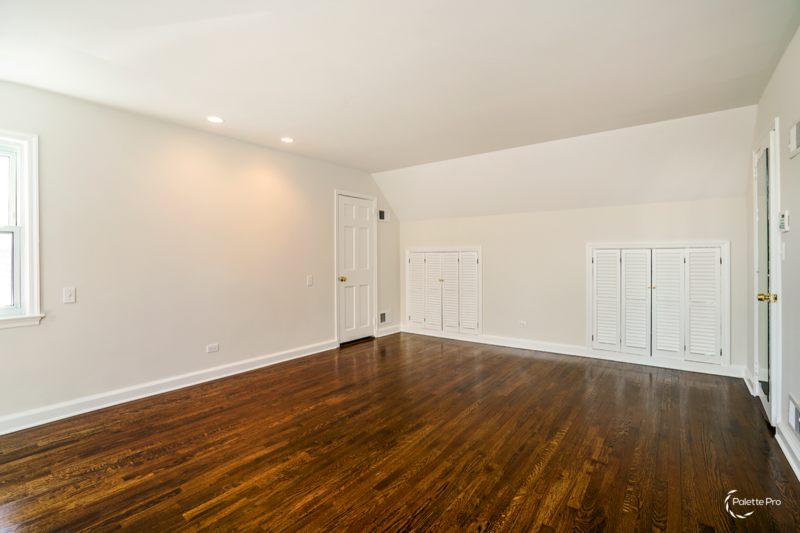 Factors such as the kind of hardwood flooring you prefer or what kind of sub flooring you have in your home. 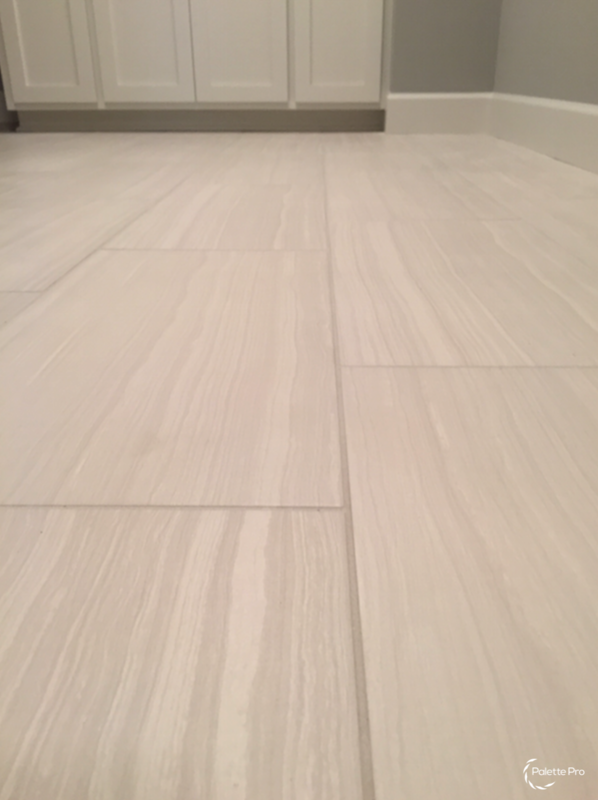 As a professional hardwood floor installer we are able to determine for you the best way to do it. 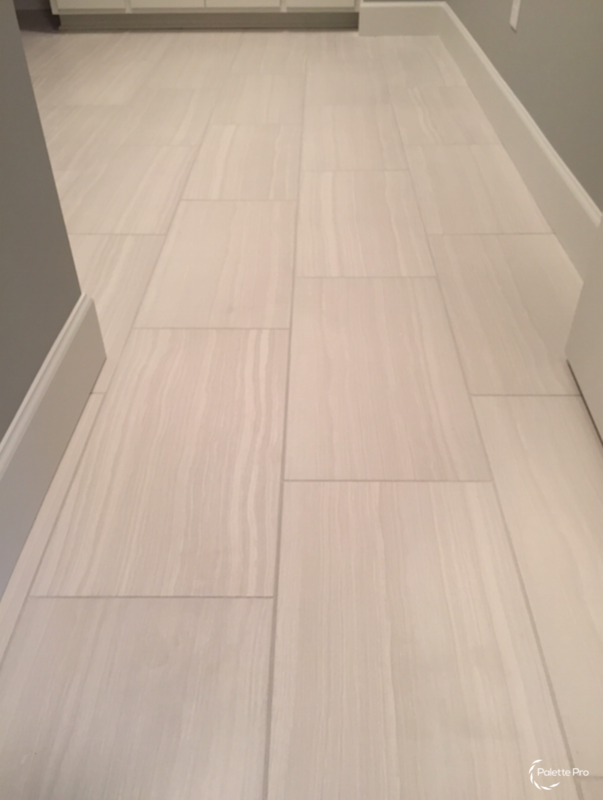 When you hire Palette Pro, we will be able to provide you with quality wood floor installation and provide you with a service that is based on your hardwood flooring needs. 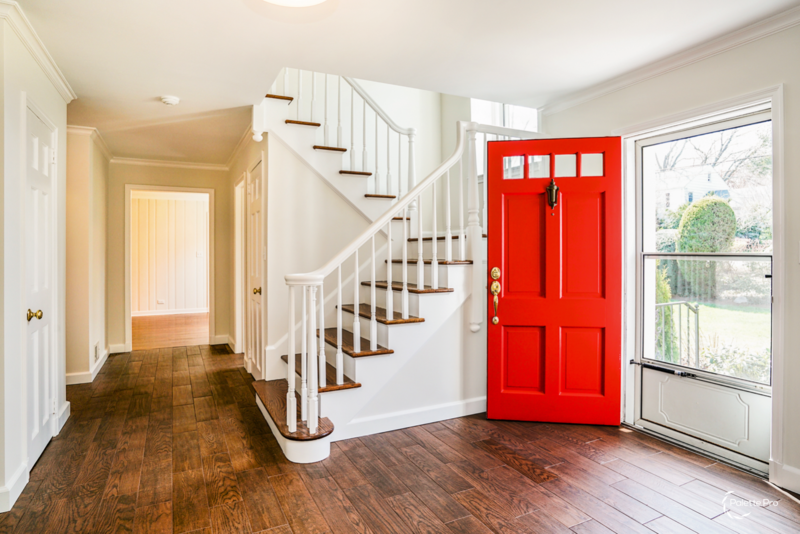 Over the years hardwood floors can take a beating and start to lose their luster, but more often than not a skilled professional can return them to their former glory at a fraction of the cost as new floors. 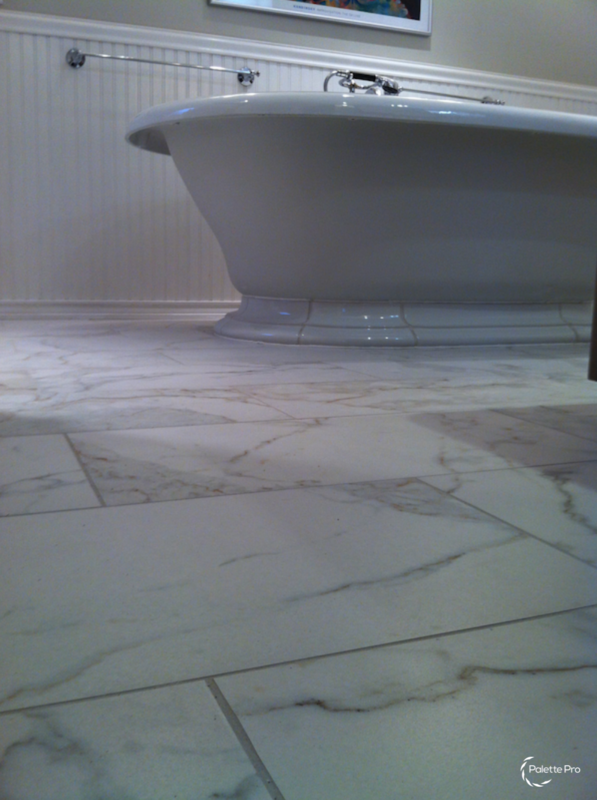 Palette Pro has a team of skilled professionals that can assess your floors damages and recommend a course of action. 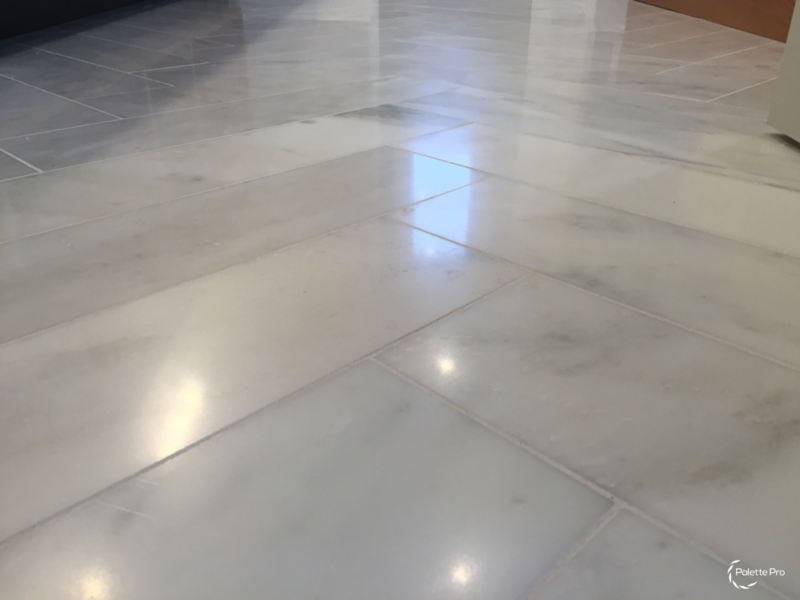 Often times floors need to be sanded down, polished and refinished to bring back that luxurious shine. Other times when boards are warped, cracked or water damaged, we install replacement boards that fit in seamlessly with the old hardwood. 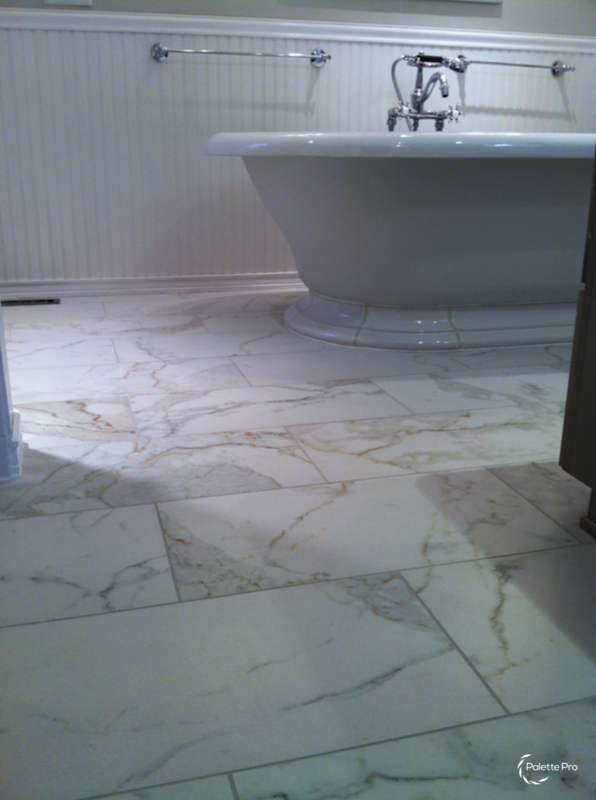 Whether you are looking to repair your floors in one room or the whole house. Palette Pro has a team that can manage everything from sizable commercial projects to small residential projects; no project is too small or too big. 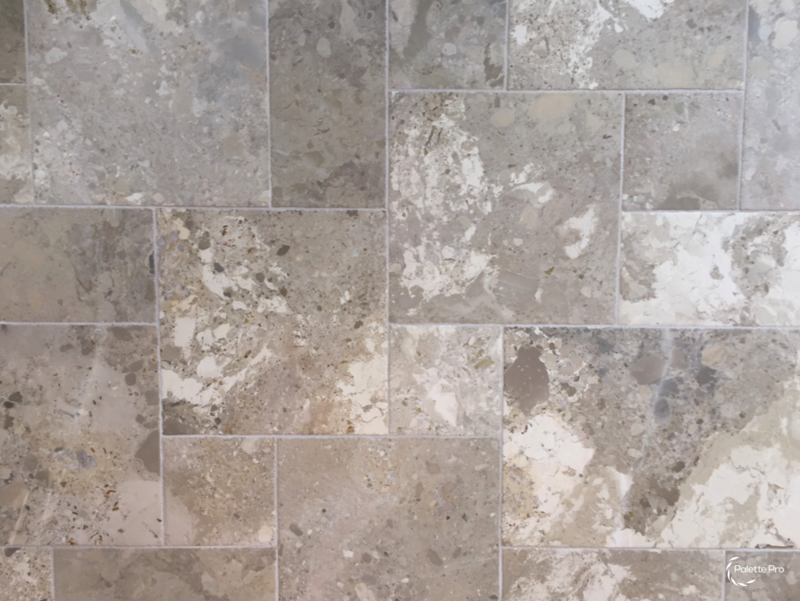 After time, all surfaces show a reduction in the original finish including dullness, discoloration and wear. With proper maintenance your old hardwood floor can look like new again. It’s easy to maintain the good looks and sound surface of your hardwood floor with the help of Palette Pro’s experienced hardwood floor technicians. 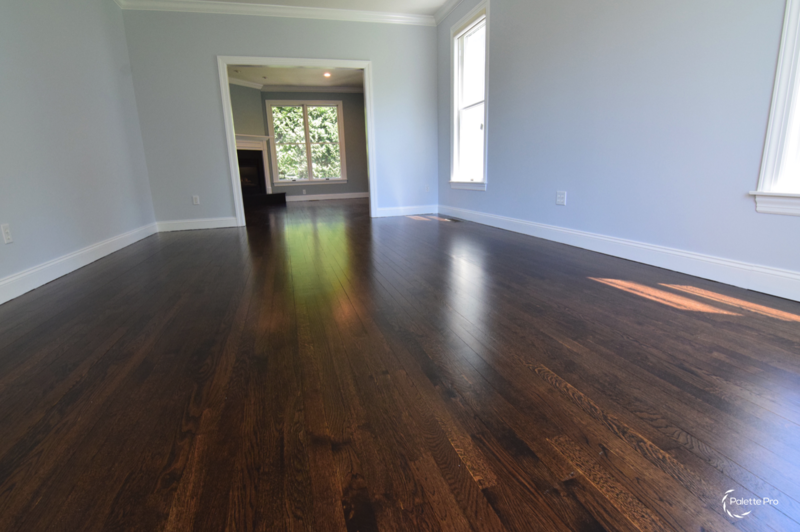 Our refinishing and restoration techniques will leave your hardwood floor looking like new, bringing out the full beauty of the woods natural grain and rich colors. We will make your hardwood floors look like new and extend their life with a modern, durable finish that requires little care. 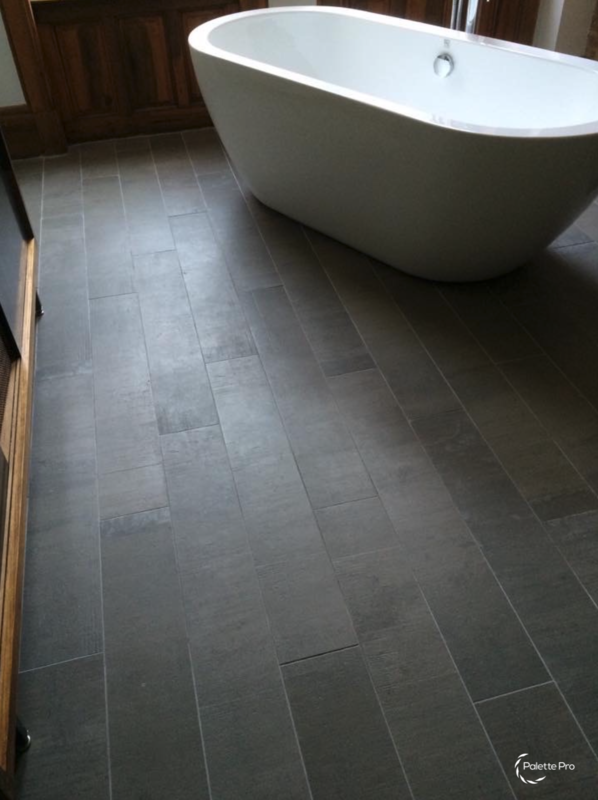 Browse our gallery of past flooring projects. 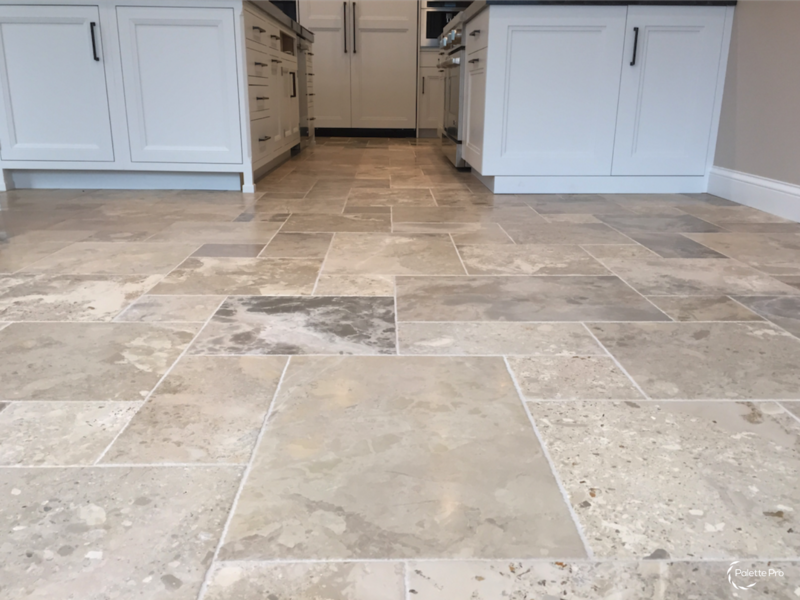 Ready to get your floors looking brand new with affordable repairs? 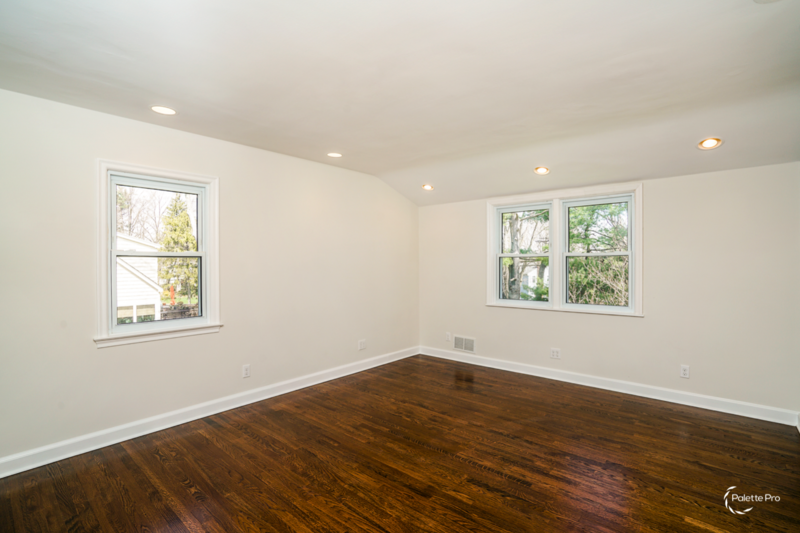 Please contact or call us today at 1-800-687-9470 and we’ll help make the project a breeze so you can go back to enjoying your home with beautifully repaired hardwood floors.